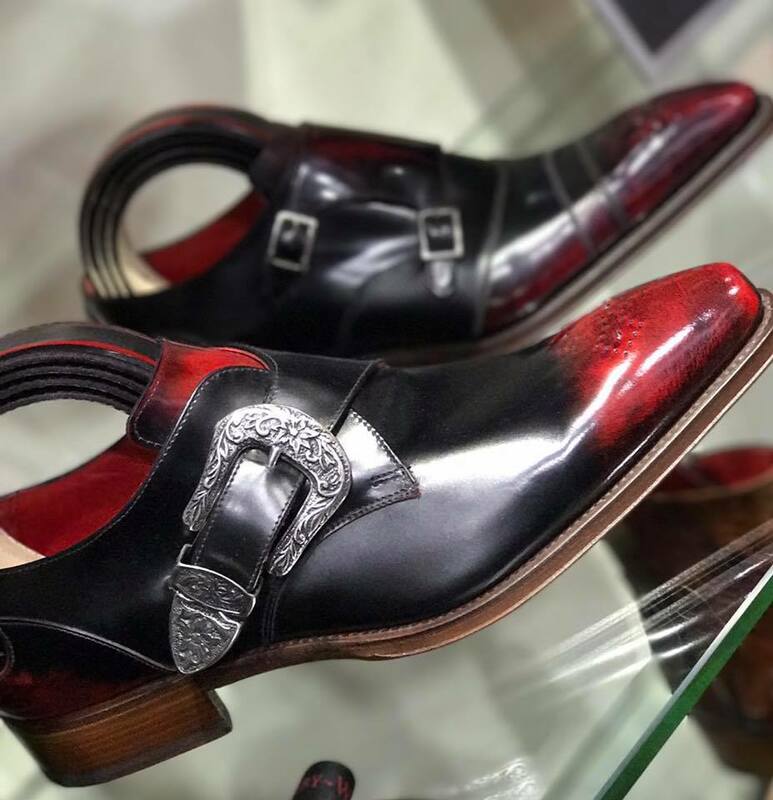 Though the seasons and trends may change, our need for great footwear stays the same, which is why it’s all the more important to choose wisely when it comes to your dancing shoes. These new season styles may be making their debut for AW17 but the craftsmanship behind Jeffery West earned the designer a reputation to be reckoned with years ago. Visit Robinsons today and invest in the very best when it comes to fancy footwear; your feet and your wardrobe will thank you for it.